How to Prepare Before Going to Interview? 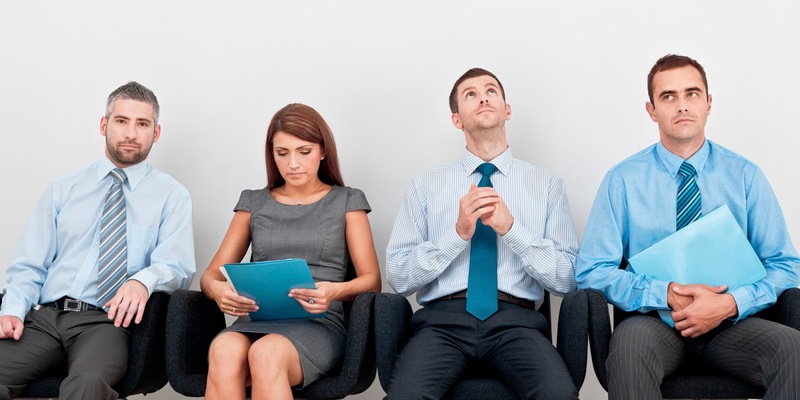 Today I am going to share with you how to prepare before going to interview? So read carefully it. I think it really helpful who are searching for a new job in any area. 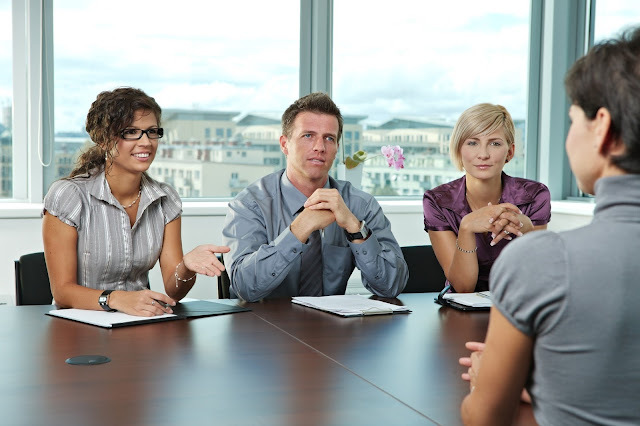 Now each and everybody has some problem to face interview whether he is experienced or fresher. I fell like too. You know well each person need a good job. These days about 1 lack guys are searching for a new job in the city and only 10% vacancy is available. So it’s really hard to get a new job. But don't worry if you have knowledge in any field then you can get a job after some efforts. 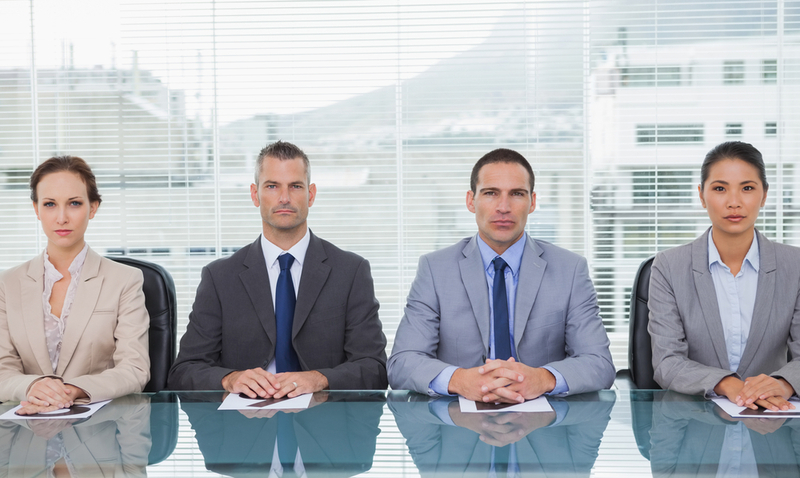 I know you are eager to know how to prepare for the interview? So here I share some tips for this. Read carefully and try to do this. I think you can qualify for your interview and get a nice job. Read well about your field - you must have fluent knowledge about your area. I think you know well about your subject. Don't fear - I know each people have some fear about interview questions, I think you should not fear this. If you know the answer then you reply otherwise tell, I don't know well about this. If you forget again and again certain question then write down it and revise before going to the interview room. I know some guys think some question is always asked in an interview and read that again and again but forget. Drink water before going to the interview room. You might feel thrust. Don't hesitate to reply to any question. Reply with confident. Sometimes boys became nervous to see a female interviewer. Don’t feel like that. Think in mind that she is your friend and talk on the road. Some time some interviewer ask a funny question then you should also reply the same in a funny mood. You should laugh at like this question because they want to know about your behavior. Don't think negative that you are selected or not. You are free to do anything. So never fear to talk. Sometimes interviewer asks about package then you can tell us your need. If you are fresher then you should not tell the big package. This time money is not important. The job is important. So agree to their offer. If you left the job and need job urgent then don’t neglect your last package. You should agree to the last package. You know well. "Something is better than nothing". If you have time and money then you are free to do to anything as you wish. Sometimes there are three or four people in the interview room and ask a question. So don’t fear anyway. Just reply eye to eye contact with smile. At last Interviewer smile and shake hand then you should shake hand with confidence. One thing, never asks about your result. They will tell you self for waiting outside. Last but important, everybody wants to result - So wait some time if they tell you about waiting. If you are selected then you must have one round to verifying your document and salary discussion. If they tell in the interview room to call you then you should think 90% not selected. But don’t lose heart friend, you should try once again in other company with 100% confident and try to avoid the last fault. Wish you all the best!! At last, I want to tell a little about me. I am just like you and do the job. I have faced a lot of problems to get the job. So if you have any question you are most welcome – Must comment in the post below. By the way, now I have my own website designing and SEO Company. You can visit my website. Thanks to staying here once again!! Labels: How to Prepare Before Going to Interview?